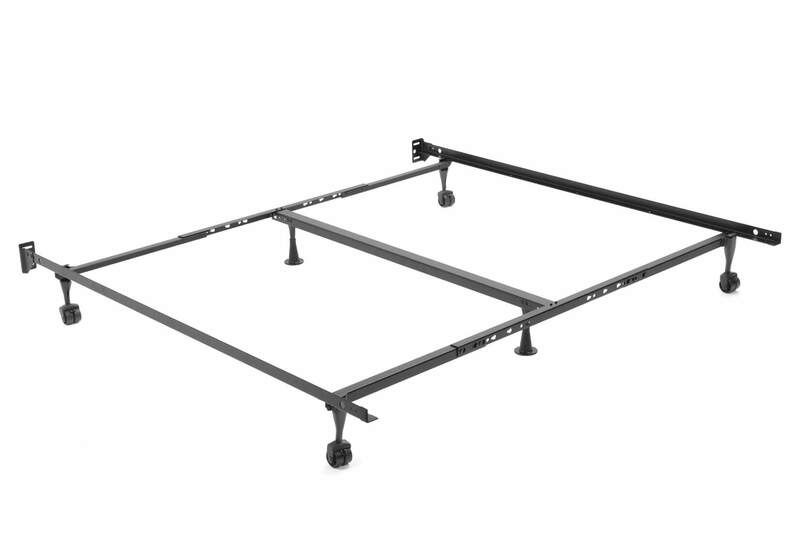 Shop the Sturdy Bed Frame - Perfect for any Mattress. A sturdy bed frame to support any mattress foundation or boxspring. 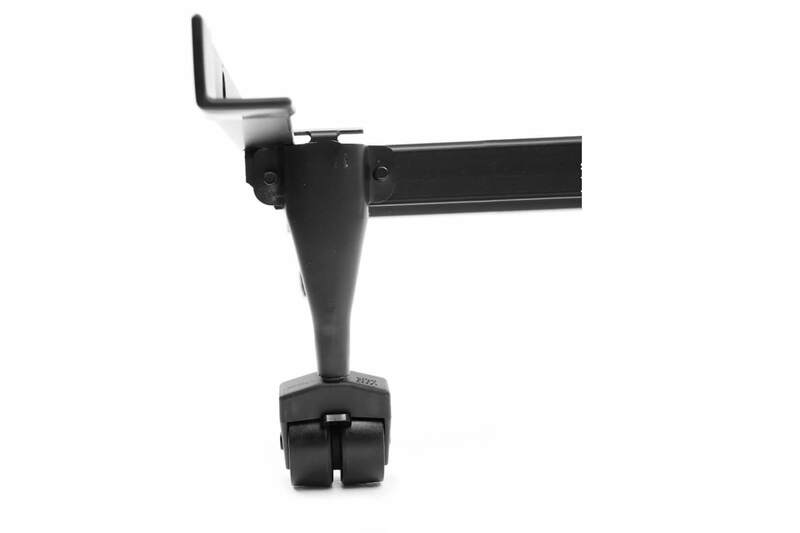 Easy and real quick to assemble, the parts slide and lock together so you don't need any tools. Finished in a heat-treated power coating to help protect it for many, many years. The frame is made of steel, very solid and built to last. Guide edges keep the foundation safely in place. Easy to assemble, you can put the frame together in minutes.